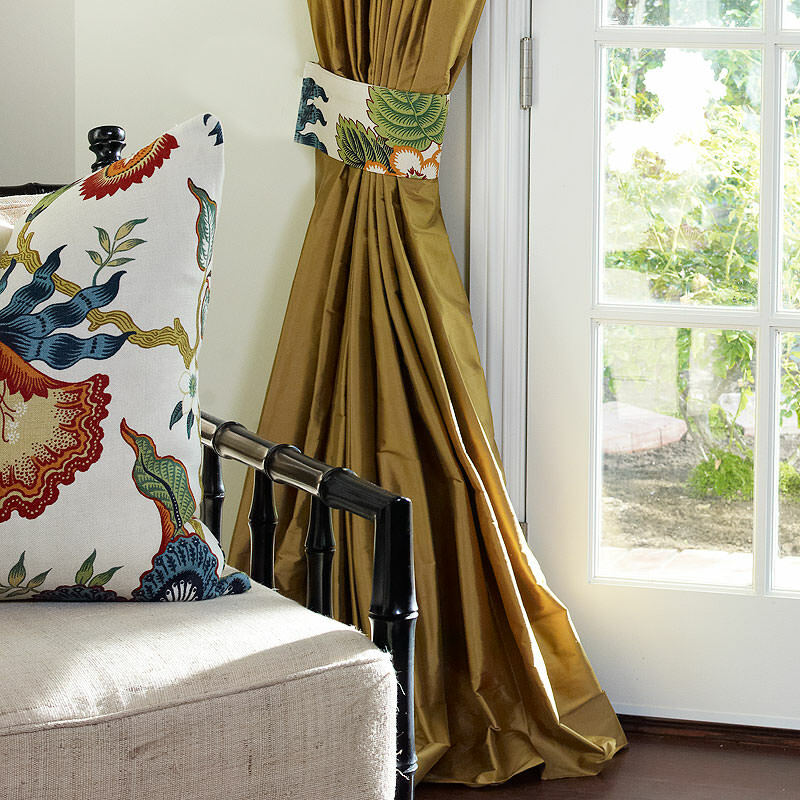 Sometimes I think that it is worth reminding our Customers that when you order from DrapeStyle all of your drapes, shades and roman blinds are made right here in our Costa Mesa Workroom. I know that for many people that really doesn’t matter but for some, we think it does. Our drapes are made, by hand, by professional seamstresses who have on average 23 years of experience making beautiful custom made drapes. DrapeStyle products are never made by child labor in Pakistan, India or China. We realize that making our products in the US where we pay a livable wage, provide workers comp insurance and even provide lunch for our Employees means that our drapes may cost a bit more than others. 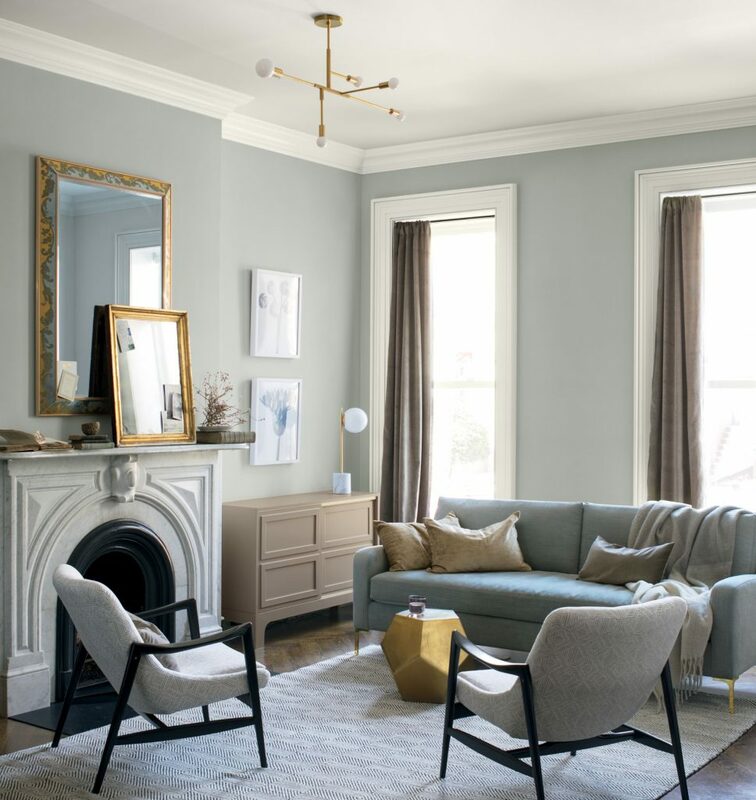 We’re Family at DrapeStyle and we believe we have the greatest People in the business making the very best custom made curtains and drapery available. 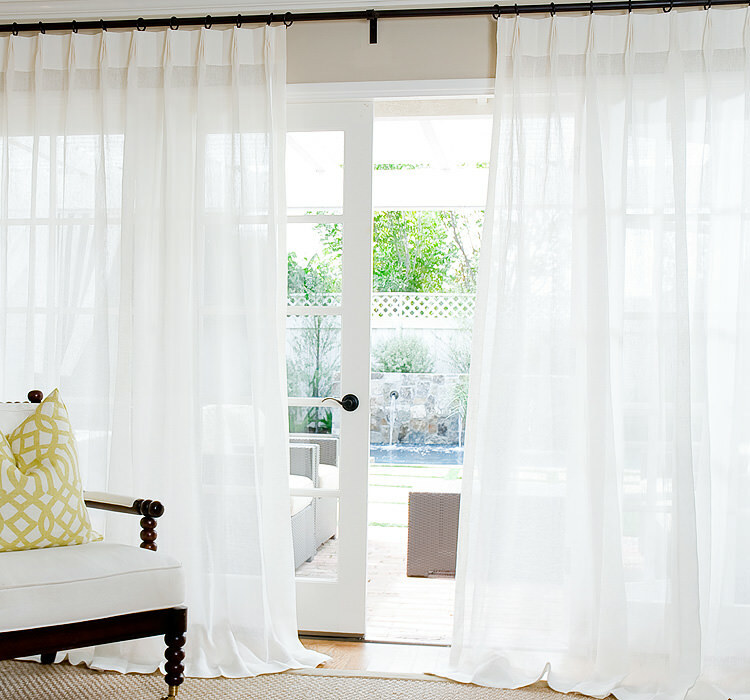 Before you buy your next window treatments you may want to think about where those drapes were made. It may make a difference to you. 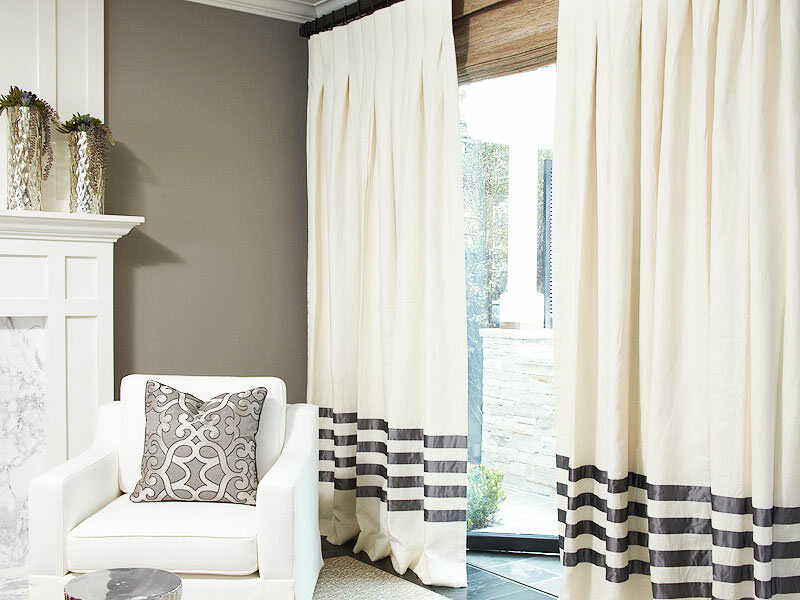 We are so loving our Roman Shades and Roman Blinds at DrapeStyle. 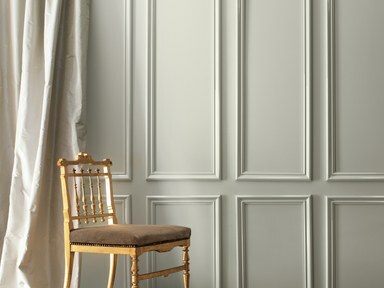 We’re having fun creating some great traditional and contemporary looks! 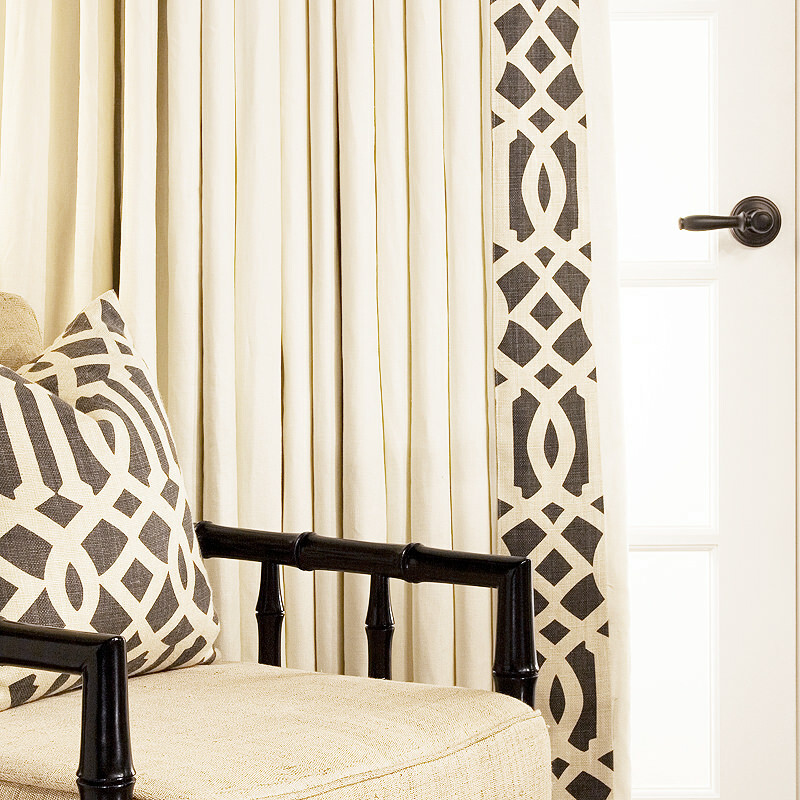 Consider layering your Drapery over Roman Shades for great depth and contrast! 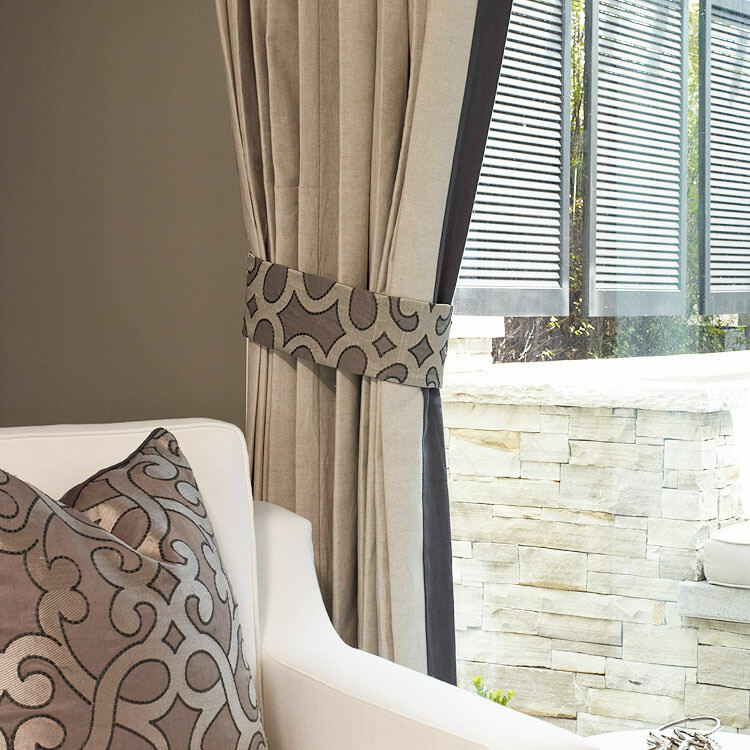 Don’t forget to add blackout lining to roman shades and blinds as well! 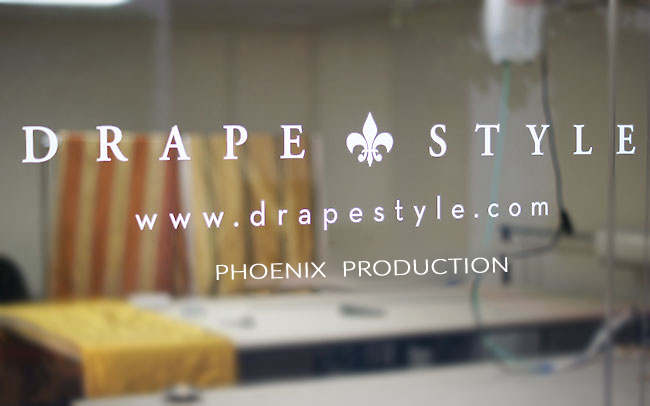 About six months ago DrapeStyle opened our new Orange County California Production Facility. With our expanded capacity we are making more Roman Blinds than ever before and prices to fit any budget. 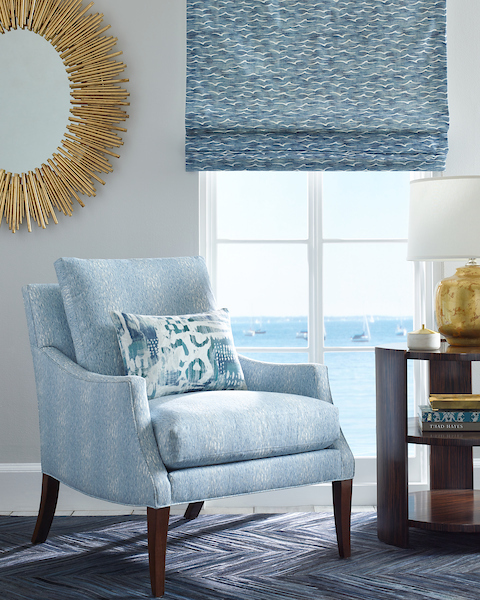 Unlike most Roman Shade and Blind Retailers, DrapeStyle makes our Blinds to order, by hand in the USA. 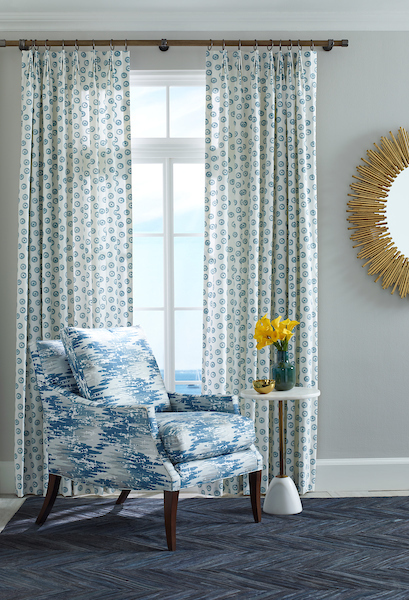 Our Shades and Blinds are available in over 300 fabric options from incredible Designers and Mills like Schumacher, Kravet, Lee Jofa and Duralee just to name a few. Of course if you are on a Budget, we have your Blinds too. 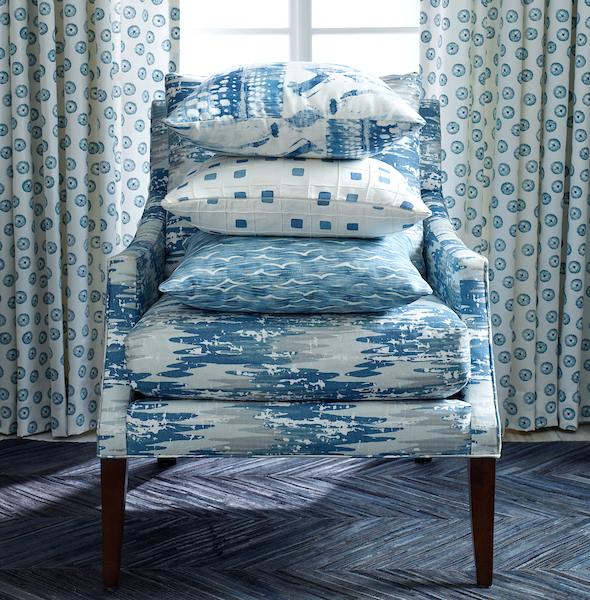 Our Budget conscious Blinds are available in 100 cotton fabrics and poly/cotton blends. 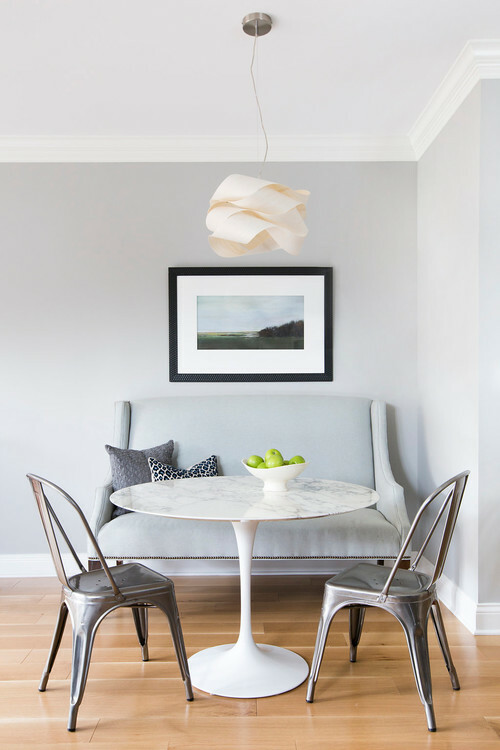 Regardless of your selection of fabric, all of our shades and roman blinds are made to the exact same custom specifications that you would expect from DrapeStyle including solid hardwood header boards. 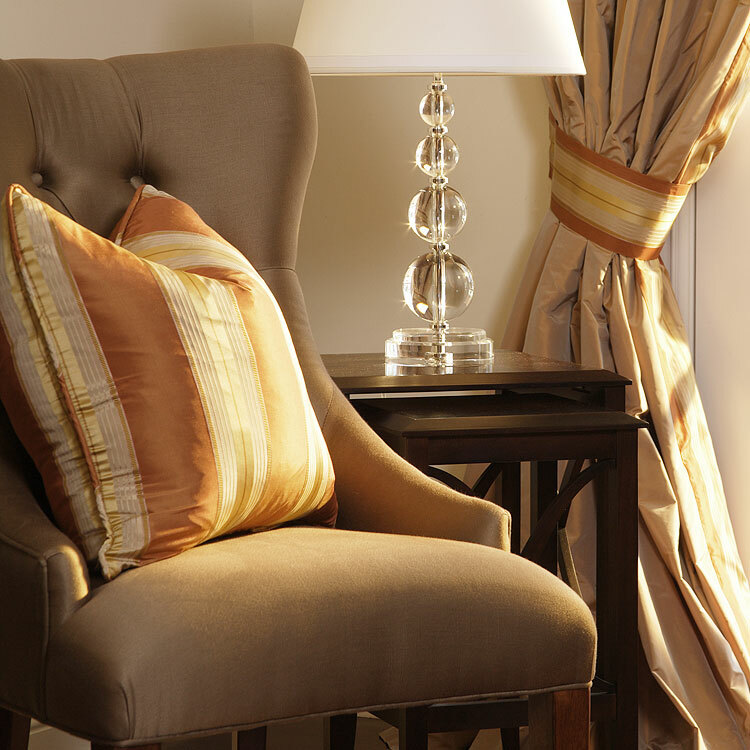 Our Roman Blinds and Shades ship in 2-3 weeks and are a perfect compliment to our custom made curtains and drapery. DrapeStyle, Today announced a new Consumer Financing Program in conjunction with “Bill Me Later” a division of PayPal. 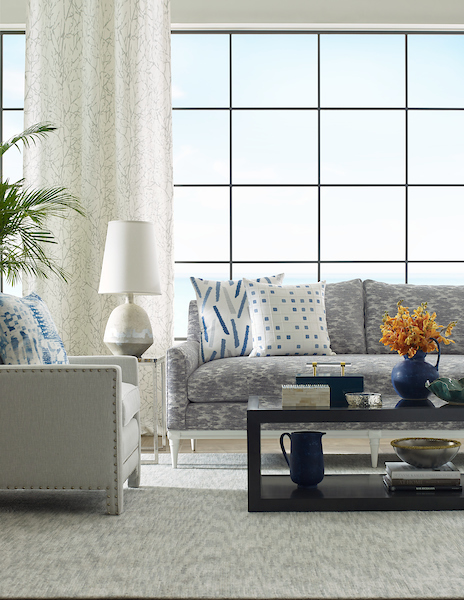 Qualifying Consumers who purchase new Custom Window Treatments from DrapeStyle will receive the option of making no payments and pay no interest for 6 months. “This is a great way for our Customers to make improvements to their homes and reduce their cash-flow for a period of time. Anything we can do to help increase Customer’s spending power is a good thing for our Customers, DrapeStyle and the economy in general” said Christian Sinatra, CEO of DrapeStyle.